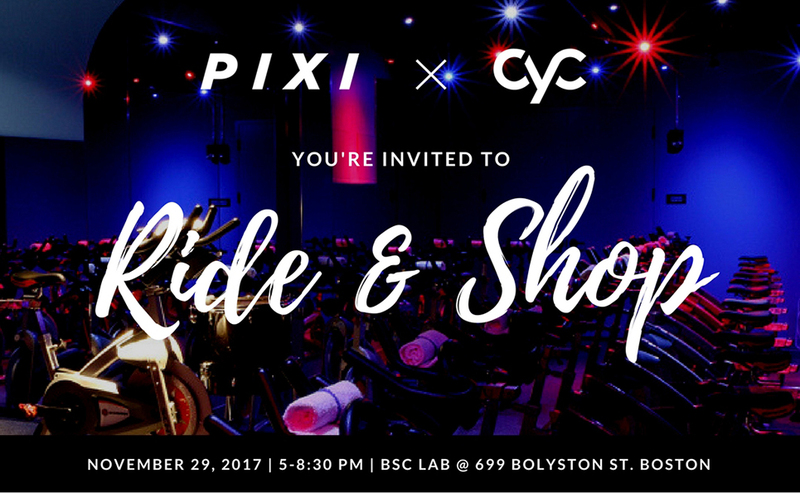 Join us for a night of spin, connection, community, and shopping. Let’s celebrate the reopening of Cyc at it’s new Boston location inside the BSC Lab! 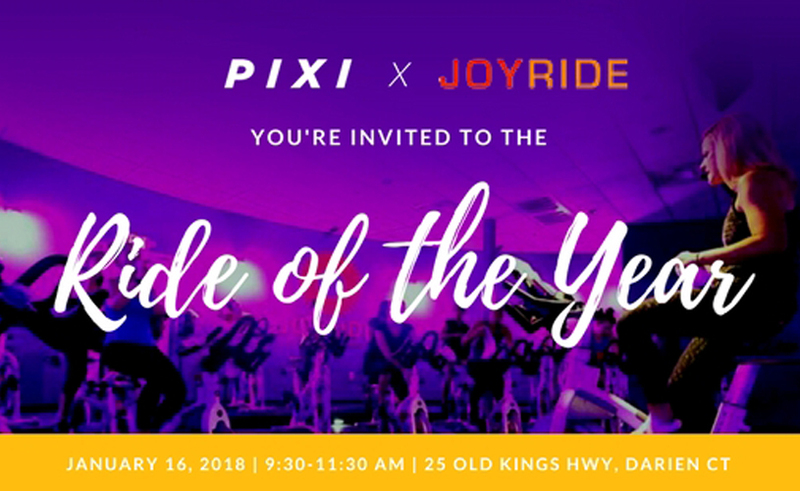 For one night only, we’ll be popping up inside Cyc to offer riders FREE GOODIE BAGS and a variety of new Ride & Recreation leggings and ride shorts for sale, all of which come with our special removable TushCush for riding. All our gear will be discounted for riders, so don’t miss the chance to come ride with us and pick up some new gear!